A lively rhyming picture book about transport by poet and former Children's Laureate Michael Rosen, author of We're Going on a Bear Hunt. Small children take great delight in things that go – whether by bicycle, car, boat, or plane. 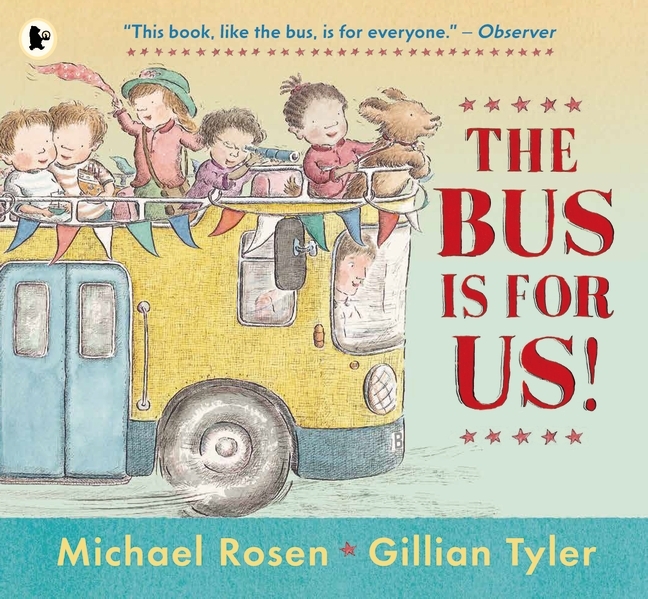 And best of all is taking the bus, because the bus is for everyone! 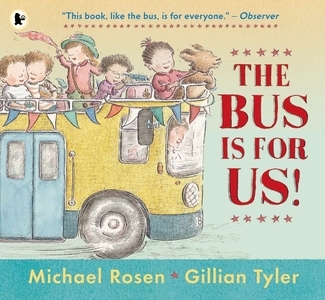 Complemented by beautiful artwork from Gillian Tyler, this playful book will captivate little listeners and is perfect for reading aloud.